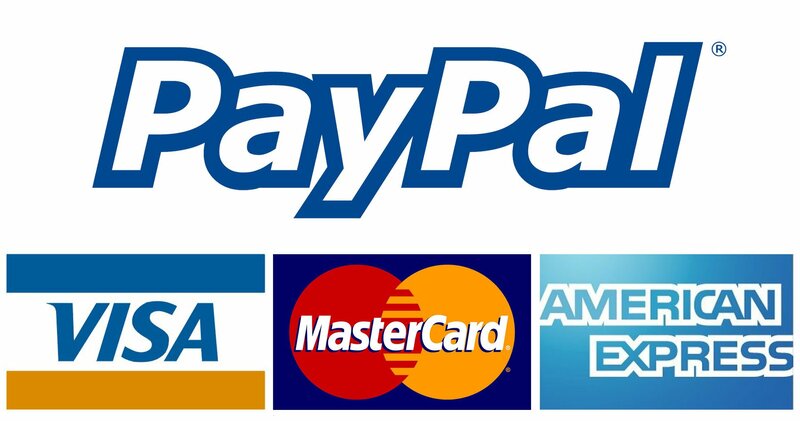 Did you know you can pay your annual dues by using PayPal on our website? It makes it quick and easy to pay. Go to www.bletauxiliary.net and scroll down below the calendar on the right side of the page to find the PayPal button. For retired members over the age of 60, widows, and widowers, the annual member-at-large dues is $30 per year. For members whose spouse is still active, or associate members-at-large, dues is $55 per year. Be sure to enter your full name. Thank you for your membership in the BLET Auxiliary! We appreciate each and every one of you!